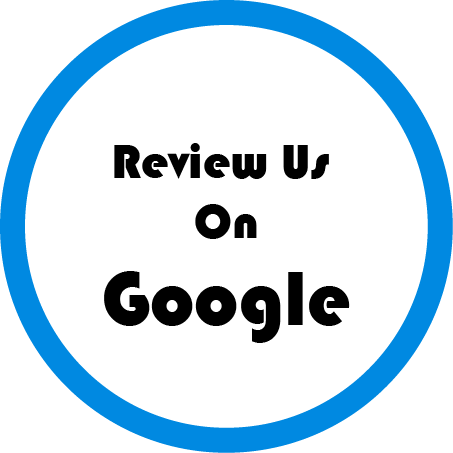 At Louis W Turnage, Jr, We value our patients' experience. Read below what our happy clients say about us! "Visiting Louis W Turnage, Jr gives my family and me more reasons to smile." "Dr. Turnage provided me with excellent care when I needed it the most."